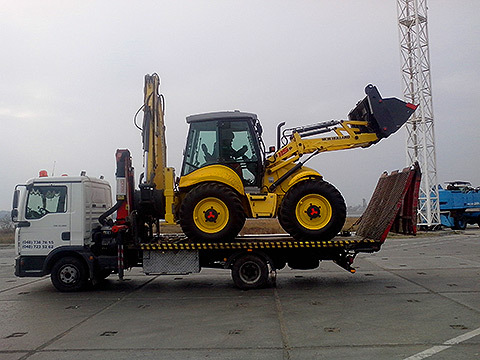 «Garant» carries out transportation of any special equipment up to 15 tons. Hydraulic platforms let you carry any special equipment like a wheel or tracked. Due to the large park equipment, we can offer tow trucks of different capacity and a different value. Organizations can pay by bank transfer.